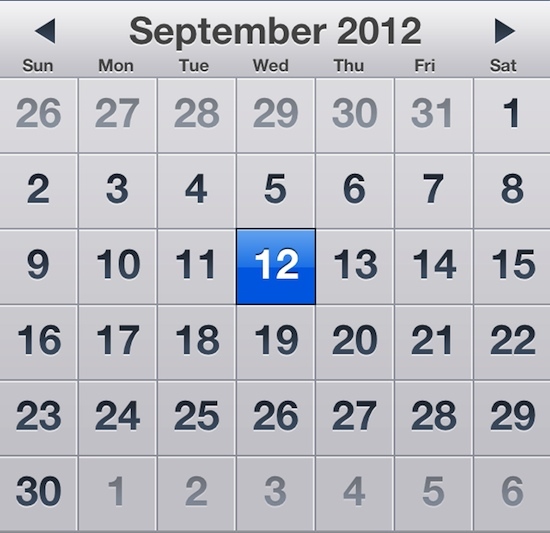 Apple officially announced an event on September 12, Where Apple is expected to unveil the next iPhone. Last week Apple sent invitations for a media event related to the next iPhone. The event will take place on Wednesday, September 12 at the Yerba Buena Center for the Arts Theater in San Francisco. The event will begin at 10 am. The Invitation says 'It's almost here' with number 12 for date. The number 12 casts shadows which appears as "5". 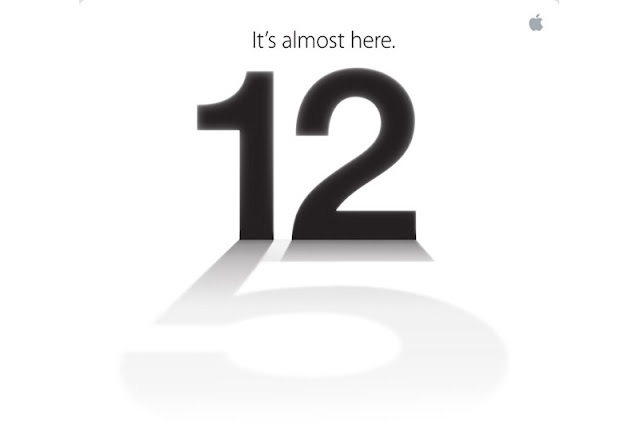 The Image itself gives the hint that the event is related to iPhone 5. Rene Ritche from the blog iMore said in a post that "This information comes from sources who have proven accurate in the past." According to him "Apple is planning to debut the new iPhone at a special event on Wednesday, September 12, 2012, with the release date to follow 9 days later on Friday, September 21"
There are Rumors that the New iPad mini along with a new range of iPods will make an appearance on September 12. 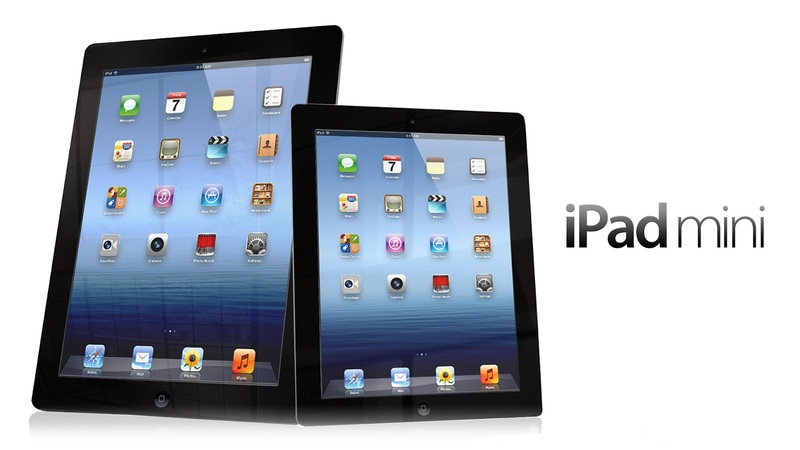 The iPad mini is said to have a 7 inch screen and it'll feature a Retina display, smaller dock connector etc. 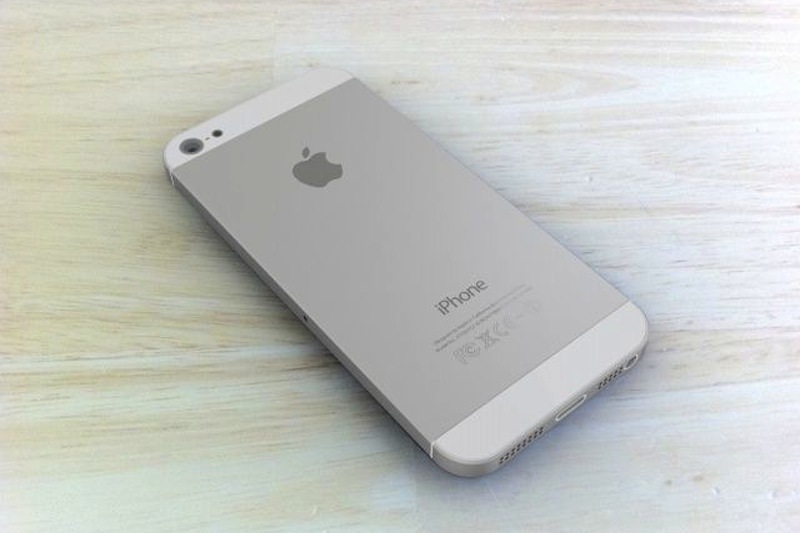 The iPods will likely to join iPhone 5 and iPad mini. 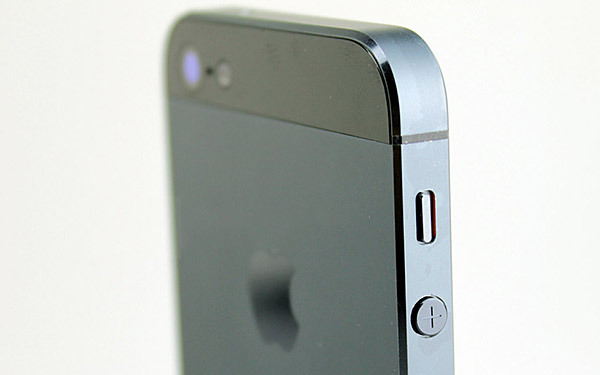 The new iPod touch is rumored to come with a 4 inch screen. The iPhone 5 will also feature a 4 inch screen and come with iOS 6 pre-installed. It is rumored to have a Quad-core processor, more RAM and more Battery life. 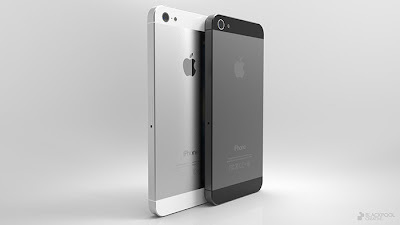 I have my fingers crossed, lets see what Apple has to offer, But I'm sure It'll be the Best iPhone yet.